Our huge air driven pump selection ranges from 1/3 horsepower up to 10 horsepower. Each air driven pump is available in multiple models, rations, pressure ranges and flows. Below you’ll find more information about each air driven pump range. 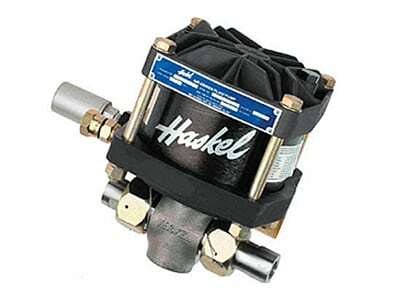 877-836-1999 or use the Haskel Pump Selector.